Grand Central has now received 180108, the first of five former First Great Western Class 180s destined for the fleet. 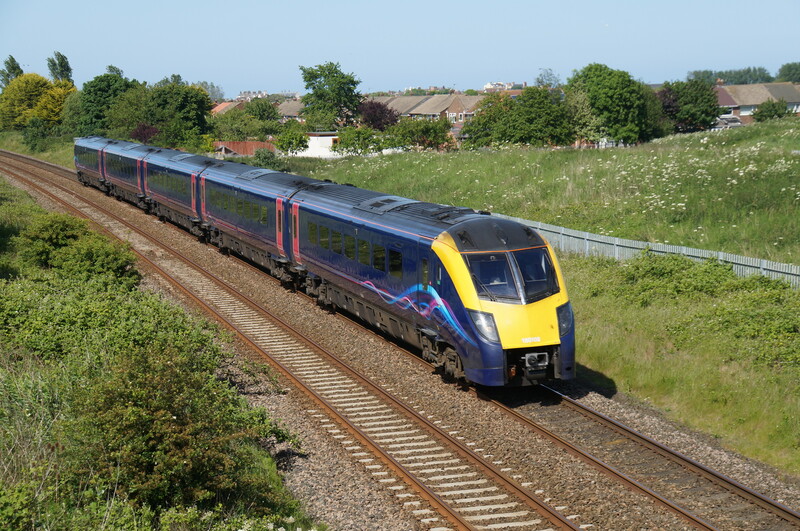 This is currently in service in its previous operators blue livery, to cover for 180114 which is at Arriva Train Care’s depot in Eastleigh being fitted with ETCS (European Train Control System) equipment by Alstom. This equipment forms the on-train part of the new signalling system that Network Rail plan to implement on the ECML (East Coast Main Line) in the future. The aim will be to fit this to all of the Class 180s, where possible during a refresh, to ensure that GC are best prepared for when Network Rail look to implement it. The new equipment, which involves a new cab layout, additional underframe equipment and a new electronics cubicle in the passenger saloon, will all be switched off in the meantime. Once 108114 returns, 180108, will go to Eastleigh at the start of July for refurbishment. This will last approximately two months and include a full interior and exterior repaint, overhauled seats, new flooring and catering modifications.